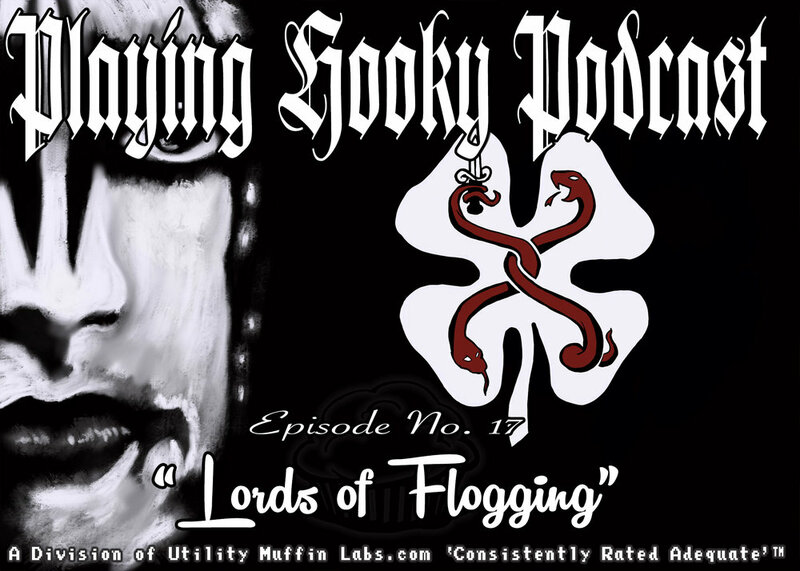 Episode 17 - "Lords of Flogging"
In this episode we review the film, “Lords of Chaos,” Which tells the story of the rise of the Black Metal underground in Norway in the late 80’s and early 90’s. We also talk about the 2006 Documentary, “Whiskey on a Sunday,” which chronicles the band, Flogging Molly, and Irish-American Celtic punk band. Episode 12 - "The Ghosts of Cannibals"
In this episode, Nate and Rachel talk about some recent music band concert shows they went to. First, they went and saw the band Ghost. Second, They saw Cannibal Corpse and Hate Eternal. There was much joy.